Taking a study year abroad is a fantastic way to enhance your university experience. During your year abroad you’ll live and study in another country. You’ll become fully immersed in a different culture, meet new friends, get the chance to travel and explore, as well as develop yourself. The study abroad option is increasingly valued by employers. Many students boast of their increased confidence, motivation and positive outlook when they return to Leeds. This means many students perform better after their year abroad, or have a stronger sense of ambition. 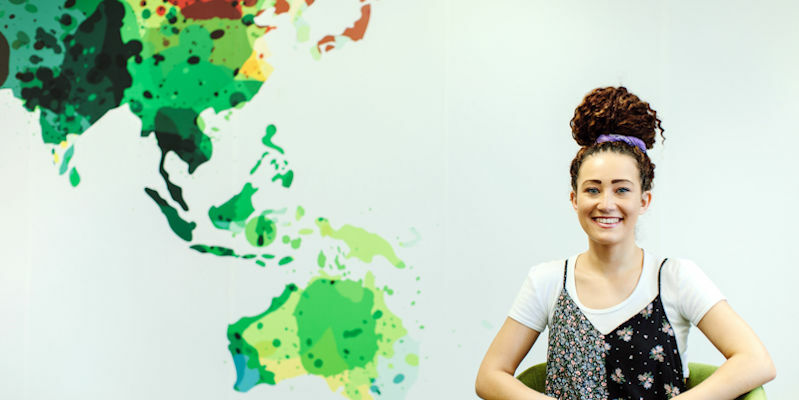 All our courses offer the option to study abroad, and choosing this will extend your studies by 12 months. This means a BSc degree will become four years and an MBiol/MSci will become five. We have partner universities across the globe in Europe, USA, Canada, Australia, New Zealand, East and South East Asia, and Latin America. 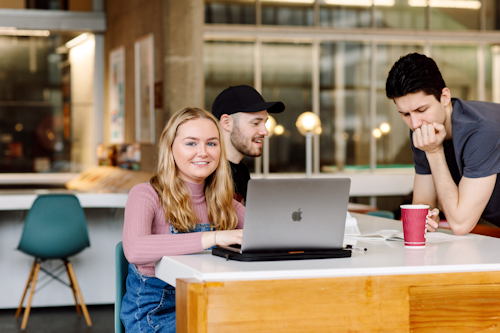 Because many of our partner universities have their own specialisms or distinctive course content, you can learn about areas outside of your degree at Leeds. Learning numerous lab skills and techniques. Some of our students have enhanced their year abroad with internship/work placements to give themselves international work experience. Neuroscience student, Abigail spent a year in Arizona studying at Northern Arizona University (NAU) before completing an internship at the Barrow Neurological Institute, working in an ALS research lab in Phoenix, USA. Completing the ‘Tongariro Crossing’ – the greatest day walk in New Zealand with 19 km of challenging terrain, traversing smoking volcanoes and skirting around huge craters. "Moving to a different country allowed me to gain independence and confidence, especially when travelling alone, planning trips, booking flights, transfers etc. After spending the summer working in a neuroscience lab in Phoenix, my study abroad has opened up the possible opportunity of going to graduate school or working in the US in the future, which excites me."